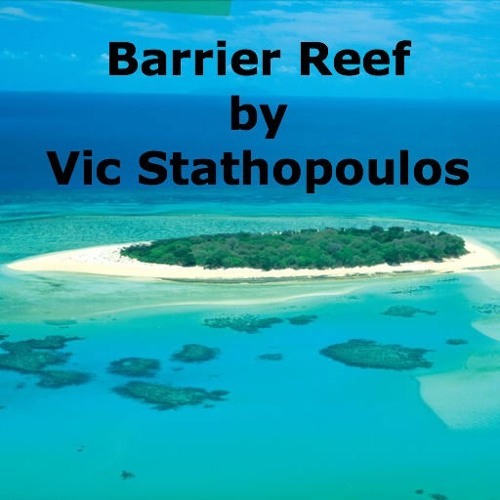 Barrier Reef is a guitar instrumental written and performed by Vic Stathopoulos. http://www.planetvic.com/content/barrier-reef Just in case you didn't know the Great Barrier Reef is the world's largest coral reef and is located off Queensland's coast in Australia. The recording here is called Barrier Reef 19.3.09 Orig sent to Mix Man. Always love listening to different sounds, no matter what genre. This is really good. Smooth style! An outstanding arrangement. Keep 'em comin'! i like these guitar licks! Great production and guitar playing!! some deep lyrics - nice stuff! very good guitar. Chill and cool tune! Nice beat, nice strat playing! Amazing sound and playing...awesome production!! !